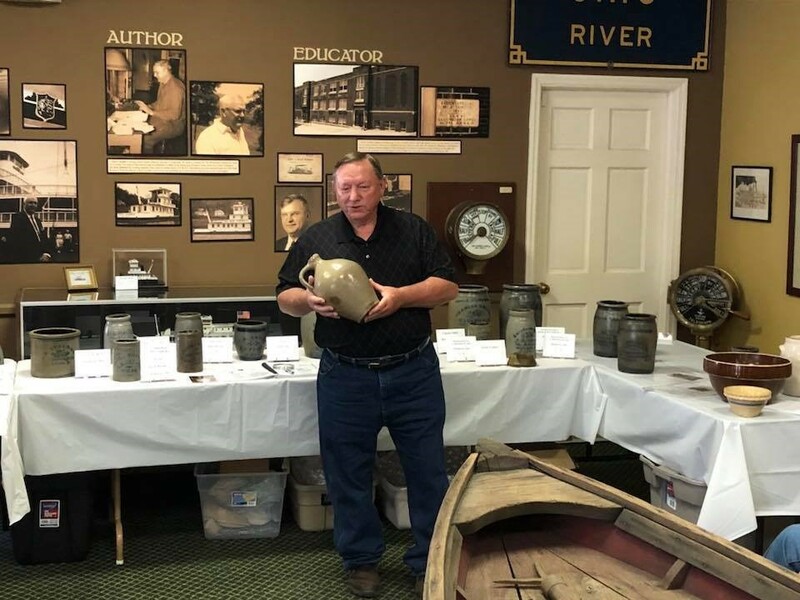 ﻿ Ohio Valley River Museum - Ohio. Find It Here. Destination OverviewLocated in Clarington, Ohio, the Ohio Valley River Museum features exhibits on Ohio River riverboats, locks and dams exhibits, and more. We can be seen from Ohio SR 7 at Clarington! (Ohio Valley Community Credit Union Building)  we are located at the corner of Ferry & Market Streets, one block north of SR 78. 112 Ferry Street. We sincerely hope your time with us proves both enjoyable and educational. Open for summer, providing volunteers are available or by appointment. 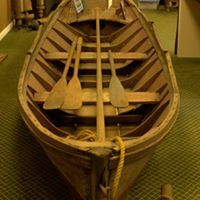 The museum also has a small gift shop, where youll want to purchase the children's book, A Boat in the Attic.